Ubisoft has confirmed what we all knew anyway, namely that there is a sequel to last year's smash hit, Assassin's Creed, in the works. After the massive success of the original game, which shot developer Jade Raymond to internet notoriety/fame, it was always a no-brainer that Ubisoft would continue with the franchise - especially as it was originally envisioned as a trilogy and finished with an open ending. Ubisoft confirmed that the game was in development during the first-half fiscal 2008-09 conference calls in America, according to Joystiq. Annoyingly though, while Ubisoft did confirm that there was a team hard at work on the game, there was no mention of a release date and a company spokesperson refused to say whether or not the game would see a release in fiscal 2010 (which would be Christmas 2009). 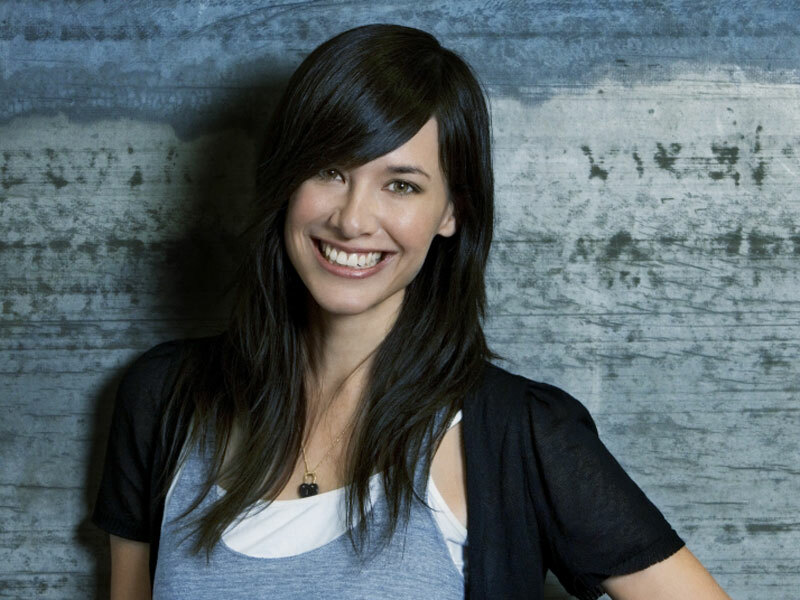 Whether or not Jade Raymond is attached to the project or not is uncertain too as she's currently linked most closely to Ubisoft's post-earthquake survival game, Alive. You can check out our full review of Assassin's Creed, as well as the Directors Cut version for PC for more information on the game, and be sure to let us know what you think in the forums. Ubisoft has announced a PC release date and minimum spec for Assassin's Creed: Brotherhood. IO Interactive has confirmed that a new Hitman game will be out next year and that it won't be attached to the new Hitman film.